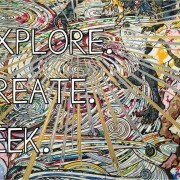 CAC Photo Campaign: EXPLORE. CREATE. SEEK.